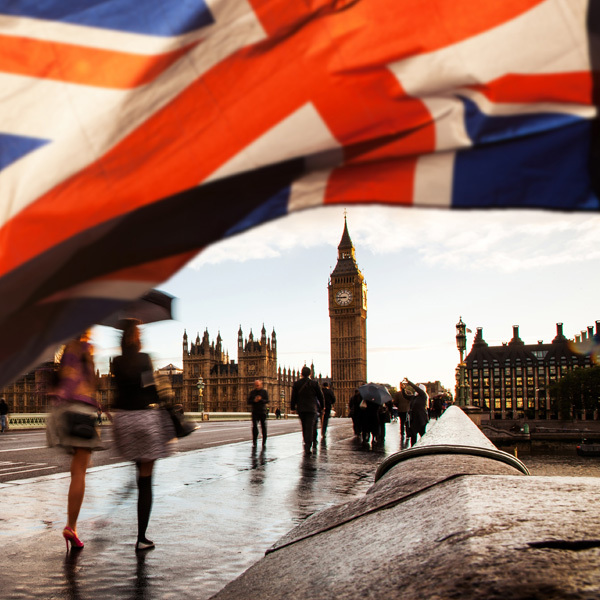 With the UK’s revised Brexit deadline fast approaching, what’s next for the UK? How is sterling likely to fair over the coming days, as the Brexit deadline draws nearer? The table below paints a fair picture of how GBP has fared recently, with the pound’s value remaining fairly docile over the past 30 day. Sterling has held its positon for the most part, which is somewhat surprising, considering the on-going uncertainty surrounding Brexit. With the revised deadline of April 12th fast approaching, the UK is once again running out of time to agree a deal with either the EU, or another extension, which is possibly the more likely outcome now. If another extension is granted by Brussels it could well be with a longer-term view to a solution. However, UK PM Theresa May is hoping that a breakthrough in talks between her and Labour leader Jeremy Corbyn will bear fruit and possibly allow a shorter-term extension to be granted by the EU later this week, whilst the finer details are thrashed out. This is still the PM’s preferred option but one of the concerns amongst Brexiteers is that any deal with Labour is likely to be centred on an agreement of remaining in the Customs Union. This outcome has already proved to be very unpopular amongst many of her fellow Tories and as such, the chances of the PM agreeing a majority even with the support of Labour, is questionable to say the least. It is proving almost impossible it would seem for the PM to command the majority she requires. She has already failed on three separate occasions to convince her fellow MP’s that her original deal with the EU was the right one to take the UK forward. The alternative option discussed above, is also proving divisive and unlikely to gain the majority she requires in its current format. This split in opinions over how the UK should leave the UK is proving to be an unsolvable issue and despite MPs voting heavily against the UK leaving the EU without a deal, this unnerving scenario is once again casting a shadow over the entire Brexit proceedings. The pound seems, for the time being at least to be holding its value, but has clearly struggled to make any sustained impact against either the EUR or USD above the current levels, which seem to be providing a lot of resistance. 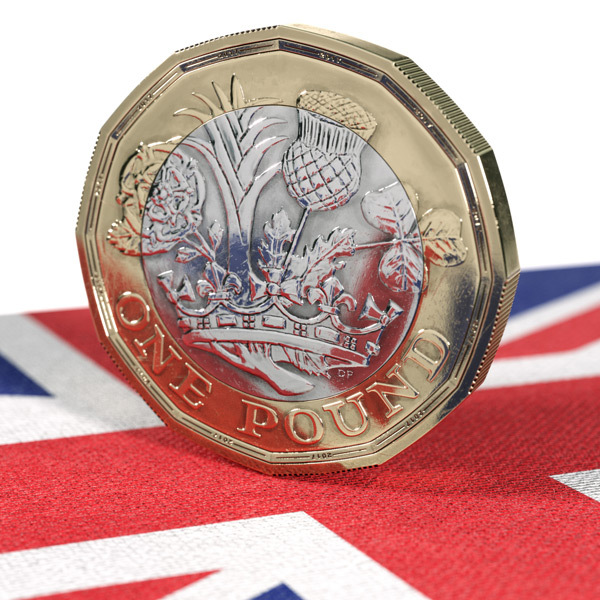 If a no-deal were to occur, then the markets have already shown their intense dislike for this outcome and as such the pound could be in for a rocky ride. So much so, that multiple reports yesterday discussed what is being referred to as Operation Yellowhammer. The name of the government’s no-deal Brexit contingency plans, first launched back in June 2018. It covers 12 key areas, including transport, healthcare, energy, food and water. It is based on the worst-case scenario assumptions and makes for fairly grim reading, should these scenarios ultimately play out. Whilst the PM and the majority of Parliament are keen to avoid this economic landmine, it remains the default position should the UK fail to agree either a deal, or an extension. The next few days are key and will likely have a big influence on investors risk appetite for GBP over the weeks ahead.